It took hours for the popular Facebook-owned messaging service WhatsApp to fix outages around the world that began Wednesday evening. The situation sent shockwaves around social media as disconnected users had to resort to using alternative messengers and even SMS. WhatsApp users in Mexico, Spain, Chile, Israel, Russia, Ireland, Switzerland, Aruba, Turkey, the US and other locations experienced problems, according to social media reports. “Earlier today, WhatsApp users in all parts of the world were unable to access WhatsApp for a few hours. We have now fixed the issue and apologize for the inconvenience,” WhatsApp said in an email to Reuters. Just before the announcement, numerous people continued to report problems with the app’s connections, sending and receiving messages. DownDetector.com, which provides a realtime overview of outages online, reported WhatsApp had been experiencing issues since 8pm GMT. The messaging service, which has more than 1.2 billion users worldwide, told Reuters that it was "aware of [the] outage issue and [was] working to fix it." Social media users have responded to the outage with horror, and lots of memes, with the hashtag 'WhatsAppDown' trending in a number of areas. WhatsApp’s last major outage happened on New Year’s Eve 2015, when the service was knocked offline for a brief period in a number of locations around the globe. 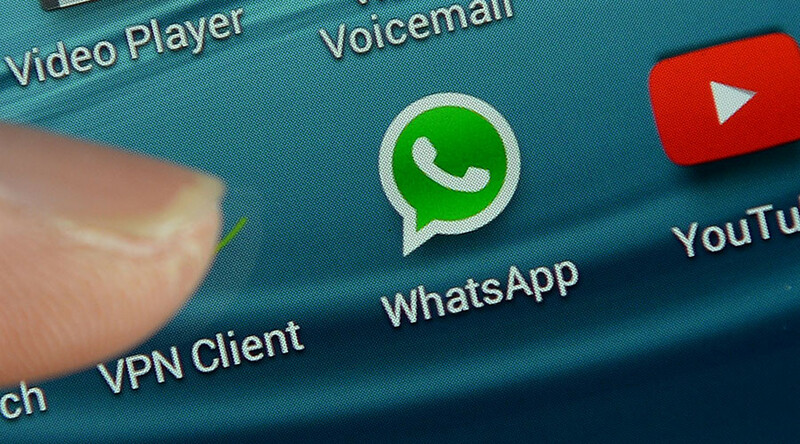 A WhatApp spokesperson said at the time: "Some people have had trouble accessing WhatsApp for a short period today. We're working to restore service back to 100 percent for everyone and we apologize for the inconvenience." The company’s new “Status” feature has enjoyed success, with 10 percent of the app’s users trying WhatsApp’s version of Snapchat Stories. It is understood that the company is working on an update and is testing a new feature to allow users to pin conversations to the top of the app menu. It’s also experimenting with a “Change Number” feature to allow users easily change the phone number associated with an account.